KATE MIDDLETON is pregnant with her third child with Prince William, and their baby is due in April 2018. What gender will the baby be? What will the couple name their child? All the latest news and update here. What does one gift the Queen for Christmas? It seems Kate has worked out the answer. 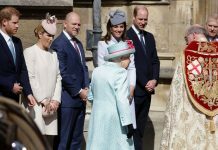 In an interview for 2016 ITV documentary Our Queen at Ninety, Kate revealed she shuns the shops for her grandmother-in-law and instead makes something. 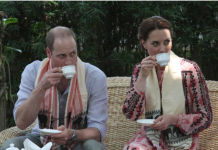 Prince William’s wife made a chutney using her own grandmother’s recipe. 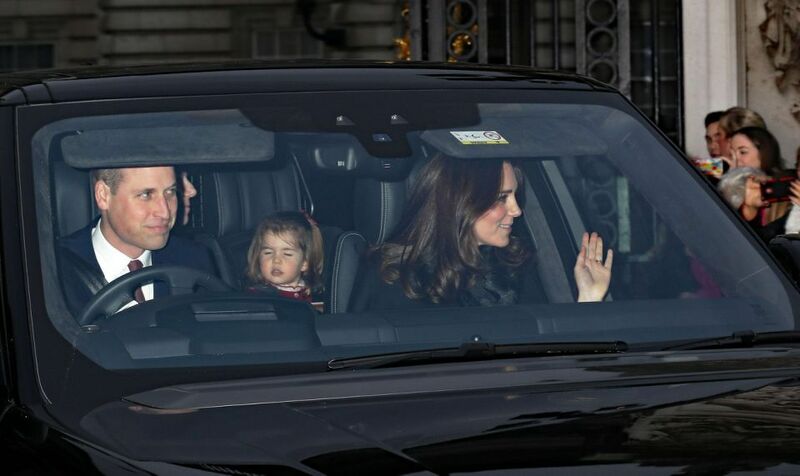 Kensington Palace tweeted: “Their Royal Highnesses have also announed this morning that Princess Charlotte will attend the Willcocks Nursery School in London from January 2018”. 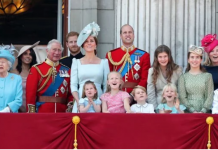 Princess Charlotte looks strikingly similar to one other member of the Royal Family in the Duke and Duchess of Cambridge’s family Christmas card. 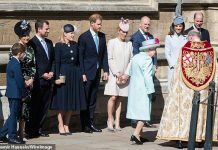 It has been noted on social media Charlotte looks very much like a young Queen Elizabeth in the picture. Both share the same cheeky grin and chubby cheeks, with a similar eye shape too. 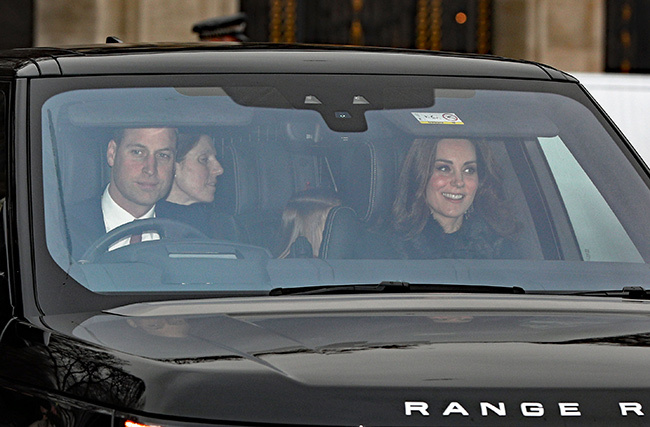 Kate and William are very traditional parents, it has been revealed, and have a no iPad policy for their children. 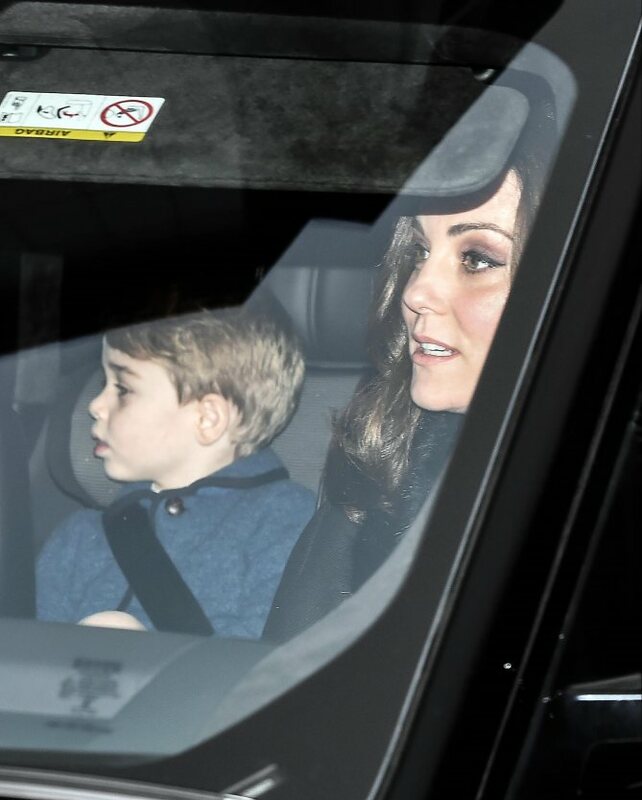 According to US Weekly, Princess Charlotte and Prince George are encouraged to play with classic toys and spend plenty of time in the fresh air. The source said: “Neither like the idea of putting an iPad on in front of the kids. If the couple do follow the trend, there is one particular name they may choose with a very royal background. The most popular baby names for 2018 for both boys and girls have been predicted by Babygaga, and one of those on the girl’s list would make a perfect choice. Since the couple have chosen classic British names so far, they are likely to do the same again, and this name is one of the most famous British names available. Kate and William have not yet released the name of their third child, but there could be one big clue as to what it will be. A survey conducted by Emma’s Diary has revealed a notable trend in names for 2018. They found names ending with the letter ‘a’ show a strong trend for 2018, with almost 50 per cent of the names chosen by those surveyed, ending with the letter ‘a’.